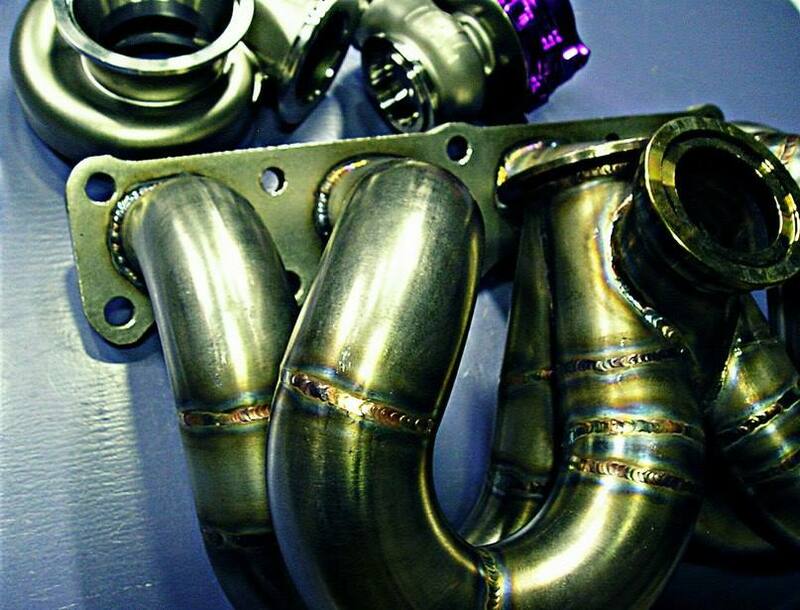 Mitsubishi Evo X 4B11T T3 Prostreet IWG Turbokit. 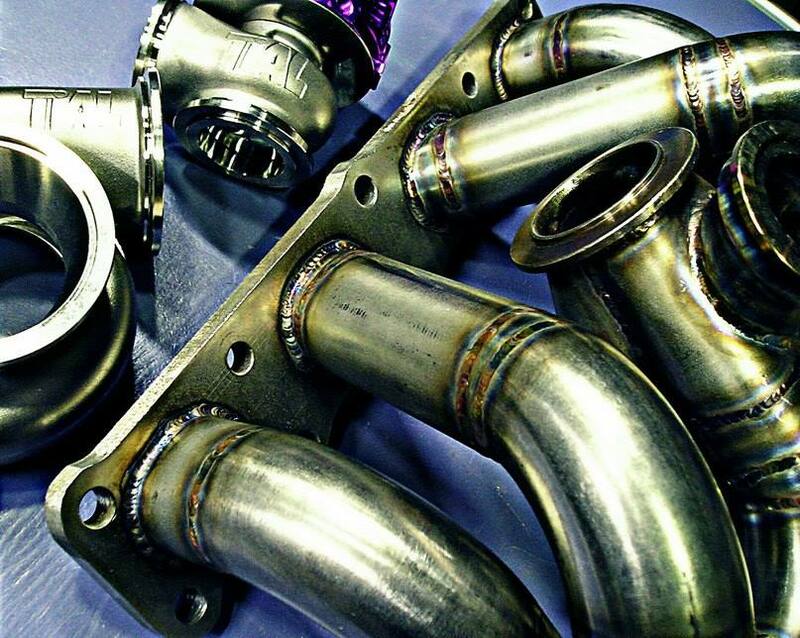 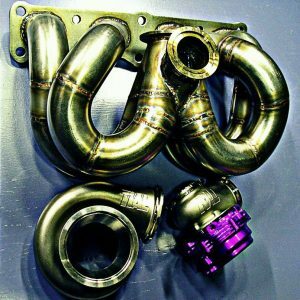 Soaraperformance`s vband singlescroll Turbokit is available now for the Mitsubishi 4B11T Evolution X. 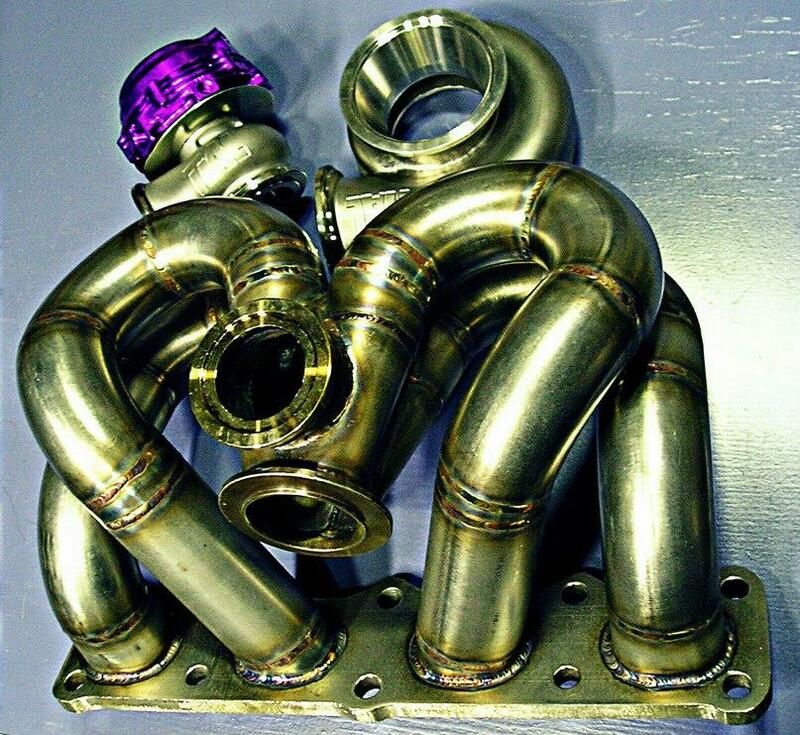 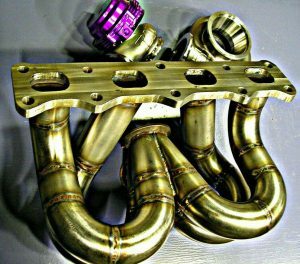 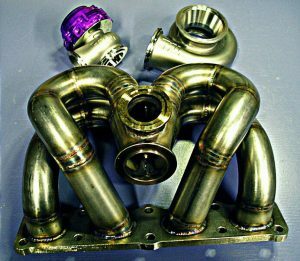 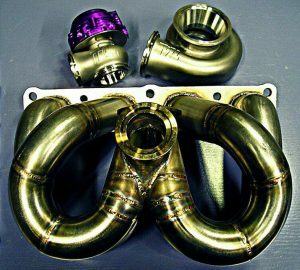 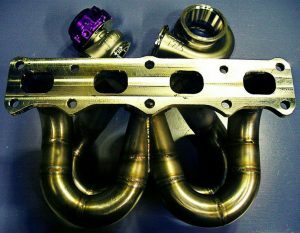 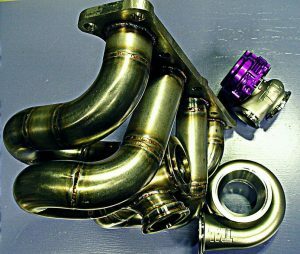 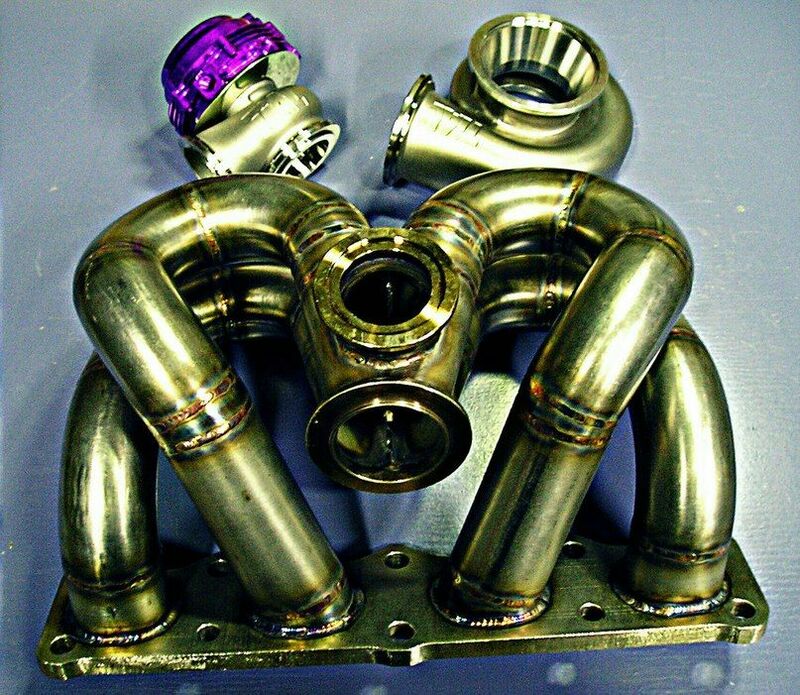 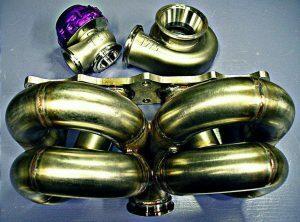 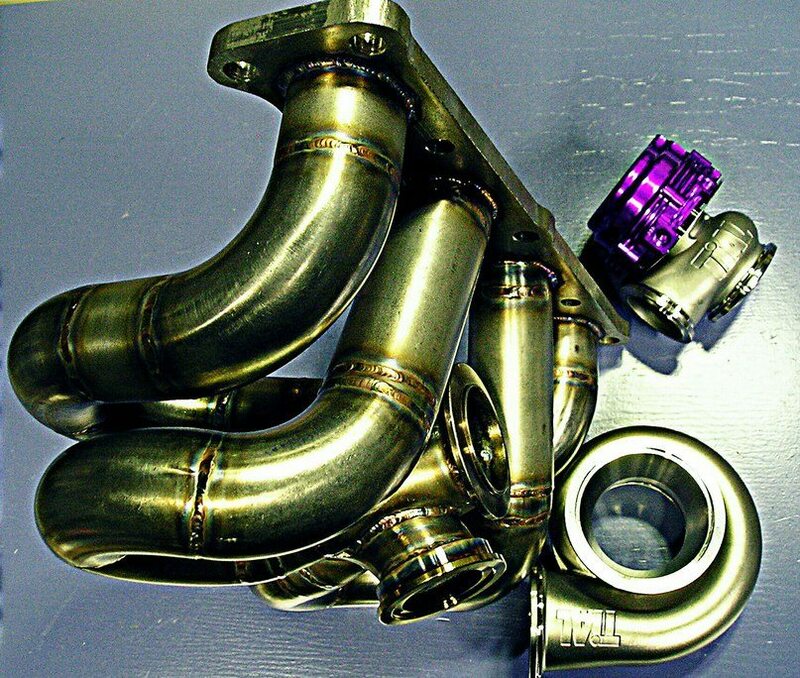 These turbokits use a 44mm runner diameter intended for street/strip applications who demand moderate spool, but large top end horsepower the latest generation GTХ30-GTX35 turbos are known for.